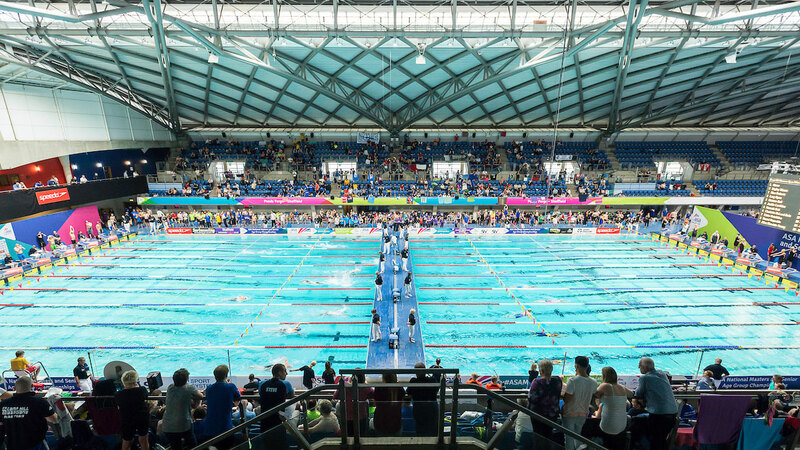 Masters Working Group chair Verity Dobbie explains why qualifying times have been introduced for this year’s Swim England Masters National Championships in Sheffield. There has been a lot of discussion in relation to the introduction of qualifying times for the Nationals and I thought I would take the opportunity to explain the history and thinking behind the decision to introduce them this year. Firstly, it’s worth noting that the Swim England Masters National Championships is not a static competition. The current event is light years away from that first ever National event in York in 1981. The developments are as a result of detailed consultation and consideration under the direction of the National Masters Committee and latterly the Masters Working Group. There is always a wide-ranging debrief after the event and the views of officials, event staff, swimmers (and a lot of you take the time to write in and comment constructively on the event) are all taken into account, discussed (at length!) and, if sensible, implemented to enhance the event. The growth of the event has always been a feature we have paid careful attention to. 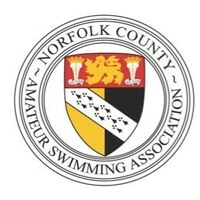 The aim has been to ensure that the meet runs within a reasonable time frame, that the sessions are not overly long and that they finish at a decent time to allow both swimmers and officials time to eat and relax. In fact, the decision to introduce qualifying times is not a new concept and has been under discussion for a long time. You may recall that there was a major consultation about this during Andy Wilson’s reign as the Masters Administrator. At that time, various strategies were discussed and considered with a view to implementing them as the circumstances dictated. Qualifying times were always the option of last resort, but it was recognised that they were ultimately inevitable if the event continued to gain in popularity. I can say that all of the National Committees who have ever considered the situation have been loath to restrict entries on the basis of time with the single proviso that this state of affairs existed so long as there was the capacity to keep the entry open to all. In the committee’s view, we reached that point last year. I have long been a supporter of trying to attract the widest possible entry to experience our Nationals which is easily the best meet in the calendar. I can assure you that the decision to impose the times was not one which was taken lightly nor as a ‘knee jerk reaction’ to London last year. We had already introduced other measures to restrict entries. 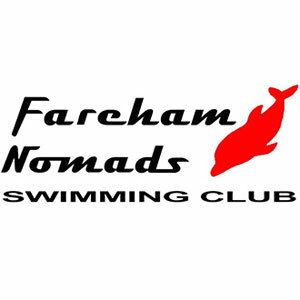 For the last couple of years, the 1500m event was restricted to 14 heats at the Swim England Nationals and seven heats in the British Nationals; both of these on a first come first served basis. Last year, you may recall we introduced time limits on sessions and individual events were closed off as sessions became full. Again, this was on a first come, first served basis. This is our National Championships and at some point we need to think about what we want from the meet. 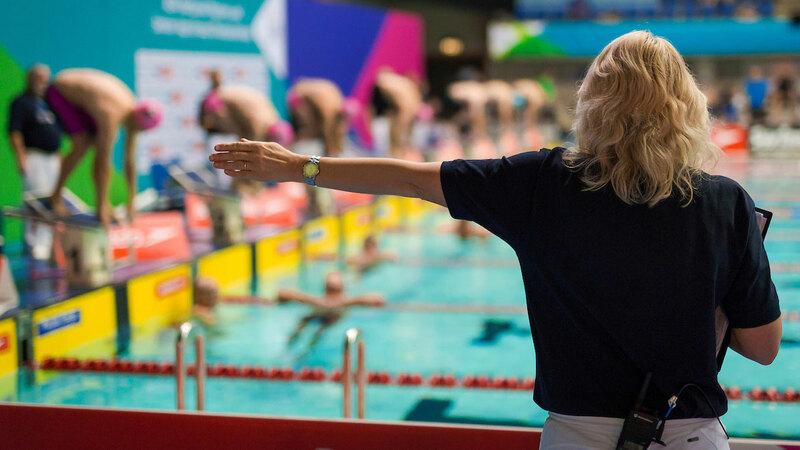 Whilst it is about participation and giving as many swimmers as possible the opportunity to experience these quality events, it is also about improving the standards of our sport. A first come, first served policy does not sit with ensuring the best Masters are able to take part. In addition we considered that there should be an element of aspiration in qualifying for the Nationals. Therefore, we considered that we had reached that point and the decision to impose entry times was taken and publicised early last year. Having bitten the bullet and decided we needed to introduce qualifying times, we were left with where do we draw the line and how do we enforce the times? There was a lot of work undertaken by the likes of Alan Rowson, Geoff Stokes and Bernie Buck in how to implement this and also trying to make the entry times as fair and transparent as possible. The decision to use a starting point of 200 decathlon points in each age group in each event, ensures a uniformity of standard across the board and is also a fairly modest starting point that can be adjusted as standards improve. We needed to be able to police the decision and have people evidence that they could do the time. After much debate it was agreed that we would take the times from rankings and to try and mitigate the effects of this rule we considered a fair balance would be to insist on the swim having been recorded any time after 1 October 2015. Therefore, a time you swam at the ASA Nationals in October 2015 would be valid for entry into this year’s event. As this is the first year, your entry time will come direct from British rankings and you will be unable to make any changes to your ranking time. Personally I understand that Masters are different from mainstream swimmers and that a myriad of things can affect your performance. Most of us would prefer to enter the time we think we’ll swim rather than our fastest ranking time in the last two years. However, we have to start somewhere. The results will be carefully reviewed and adjustments will be made for next year’s event where warranted. The thing you need to bear in mind is that the rules are the same for everyone, and at the end of the day swimming is a very simple sport it is all about you and how you swim not where you’re seeded. Our National Championships have constantly evolved over the last 35 years and it is recognised that as with all changes there will be casualties. 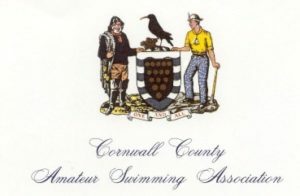 The committee looking at this has tried to mitigate the effects wherever possible but regrettably there will be the odd swimmer who will be disadvantaged as it is a truism that we cannot please all of the people all of the time. We will review the results and the consequences and look at ways for next year of trying to be more inclusive if that proves to be necessary (considering split times, or harder qualifying times for 400s and 800s passporting entry into the 800 or 1500 free). But we have to start somewhere and have elected for clear simple rules. The Masters Working Group is charged with the development of our discipline and the introduction of QTs is entirely consistent with that. It is not unreasonable to expect that to swim in the Nationals you should support local meets which will drive participation. 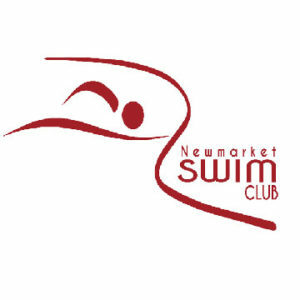 Our hope is that there will be an increase in demand for the distance events which will be responded to by meet managers and clubs looking to meet that demand and promoting more of these events increasing the opportunities for people to swim locally.